Islamabad, April 16 (Geo News): Pakistan provides shelter to the largest number of refugees in the world, says the United Nations High Commission for Refugees (UNHCR). As per an UNHCR report, Pakistan is hosting as many as 1.45 million refugees from Afghanistan. The report adds that Pakistan unconditionally hosts millions of refugees and provides the best possible facilities to these d people of different countries especially Afghan citizens when the war was at its peak. 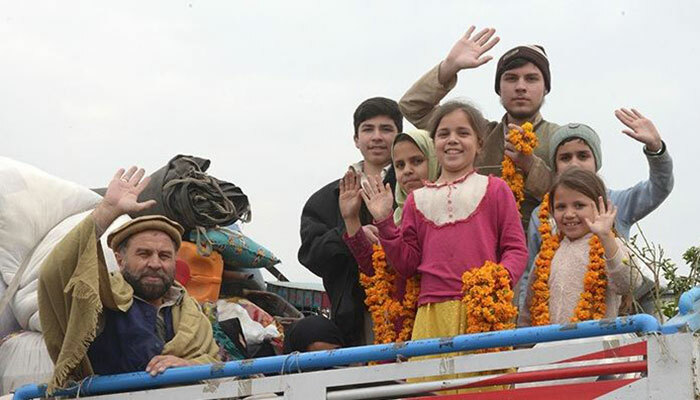 Pakistan has been hosting Afghan refugees for more than three decades, it said. Similarly, the voluntary repatriation of Afghan refugees from Pakistan to their own country has also been the largest in the world, the report said.